Someone recently came to me with the error message – “Windows update cannot currently check for updates because the service is not running. 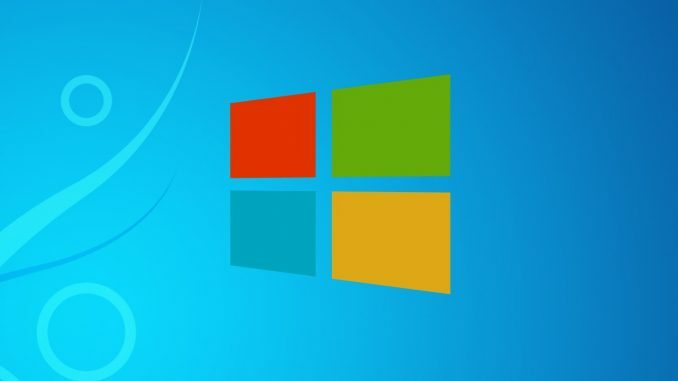 You may need to restart your computer” – while trying to do a Windows Update on their Windows 7 Computer. After much troubleshooting, here is a solution that worked. Step 1: Click on Start >>> type “services.msc” (without quotes) in Search for programs and files field. Open Services (as shown below), a new window will open now showing all services on your PC. Step 2: Scroll down to “Windows Update” in services >>> Right click and click “Stop” to stop the services. Step 3: Locate C:\Windows\SoftwareDistribution\ folder and delete all the contents in this folder. Try Windows Update again by going to Start >>> Control Panel >>> Windows Update or by simply typing Windows Update in Search for programs and files field.